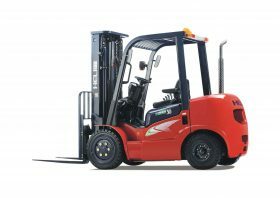 If your business needs new forklifts, you can choose from every Heli and Toyota forklift truck for sale in the UK that performs so that the work you need your new forklift to do is done effectively, reliably, and affordably. 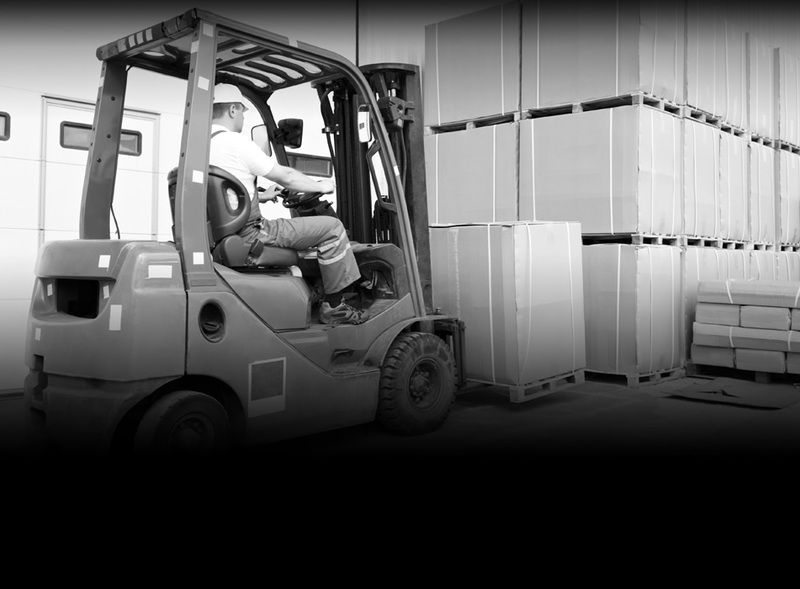 We also offer a service that will transport and deliver your forklift to you in the local area. 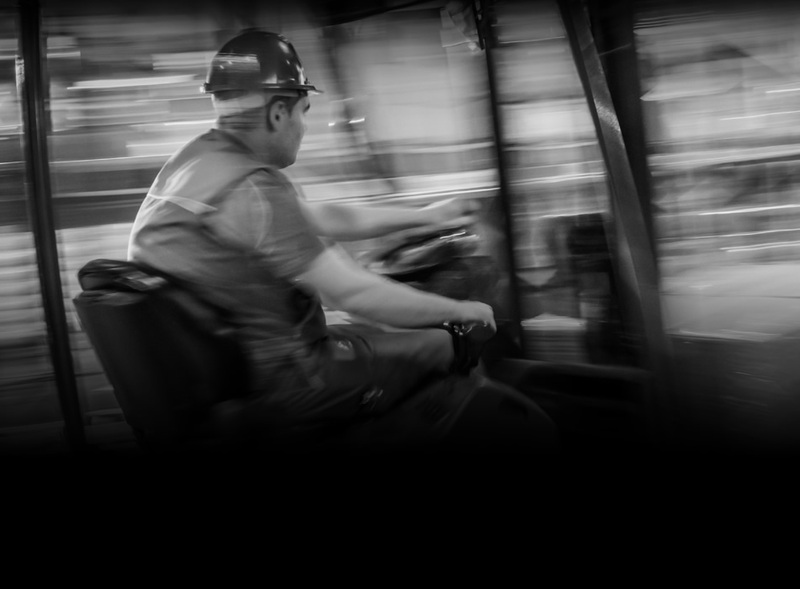 Now in its 60th year, Heli sells over 142,000 fork lifts globally, making it the world’s seventh largest supplier. 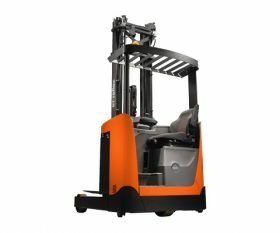 Its unique understanding of the demands of the materials handling industry means that its popularity among UK businesses continues to grow exponentially year on year. …offer varying lift capacities and a wide range of both mast sizes and types. 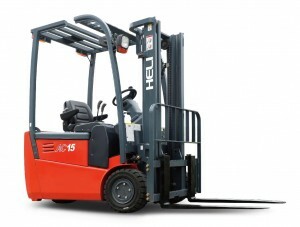 When customers are looking for a forklift truck for sale, Heli is always a popular choice. 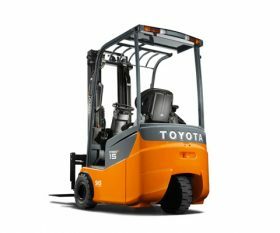 FT Services forklift sales team are also proud supply partners for the world-leading Toyota Materials Handling division. 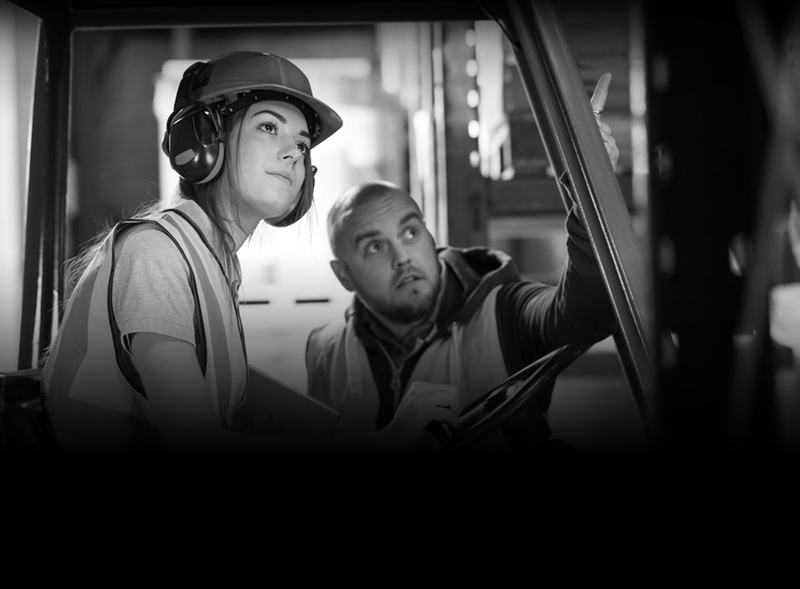 FT Services and Toyota provide our customers up and down the UK with specific solutions based upon sectors – manufacturing, retail, warehouse, distribution, and SMEs. Very narrow aisle trucks and more. FT Services forklift sales team has been established since 2009 and our forklift sales team are among the very best in the industry matching the right equipment to customers’ needs and price points. Whether your premises has smooth or rough surfaces, is indoors, outdoors, or a mixture of both, our representative will provide expert industry advice and guidance on making the right choice. Working with you, our forklift sales team look at the stock you’ll be handling, your average load weight, the heaviest loads you need to lift, and how wide they are on the equipment. We’ll also consider typical lift heights, highest lift points, and premises height restrictions. We’ll look at every forklift truck for sale we have and make the right recommendation for you. Let us give you the most competitive quote for your business. Sometimes, it doesn’t make sense to purchase equipment outright. Your investment in your new equipment, if paid for in full and in advance, will reduce the flexibility and the room for manoeuvre that your company has with having spare cash in the bank for leaner times. In addition, when the costs of financing are compared against the small depreciation benefits you can claim to knock down your taxable profit, for many companies, the finance option wins out. Option 1 : Heli Hire Purchase and Toyota Forklift Hire Purchase – with this option, pay the VAT upfront with an initial deposit followed by a simple, structured, and predictable repayment profile. Option 2 : Heli Leasing and Toyota Forklift Leasing – benefit from fixed payments over a defined period, low or no deposit, and you can build in routine maintenance and repairs to your new equipment. Find out about how each type of forklift finance works. Let’s work on securing the right option for your business. Please call 020 8573 1112 (or you can call our Aylesbury location on 01296 633326) to talk to our forklift sales team. Alternatively, please send an email to mike@ftserviceshayes.com. All of our quotes are free of charge and no-hassle.